Ens. Chas H. Atkinson, son of Mr. and Mrs. C. H. Atkinson, Graham, graduate of Rice Inst., Houston. 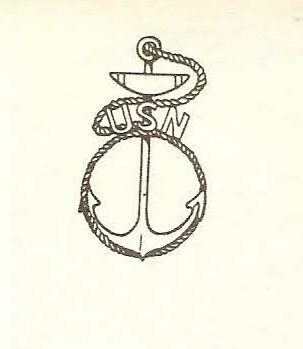 Entered Navy, 1942, trained in Houston and Gulfport, Miss. Served on USS Ticonderoga. warded ATO and APO Ribbons. Discharged in 1946.